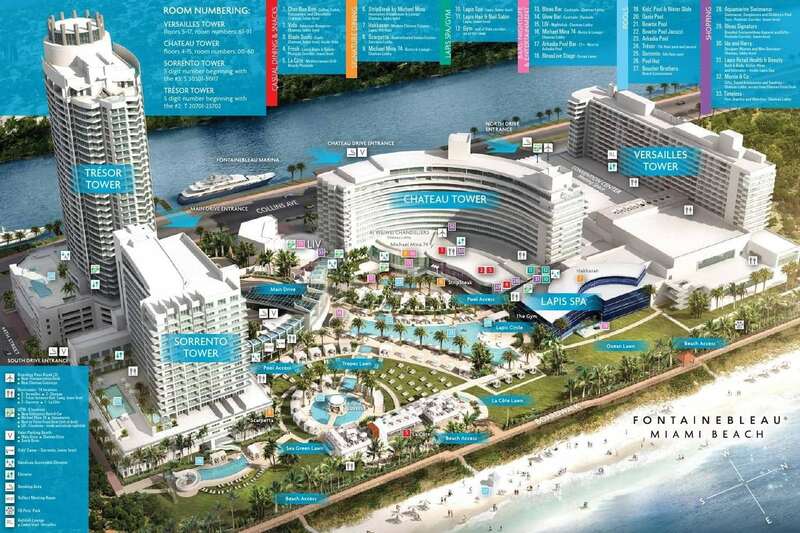 Admittedly, Fontainebleau is probably not on the top of most cruisers’ lists for popular Miami cruise port hotels. 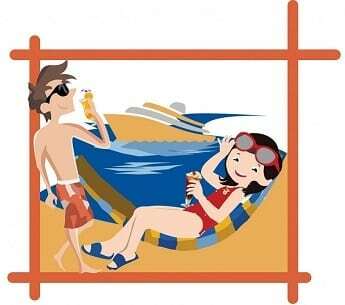 However, if you want to extend your vacation by a few days, it should be! 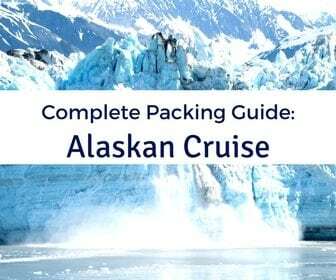 This famous landmark makes for the perfect place to start or end a cruise. 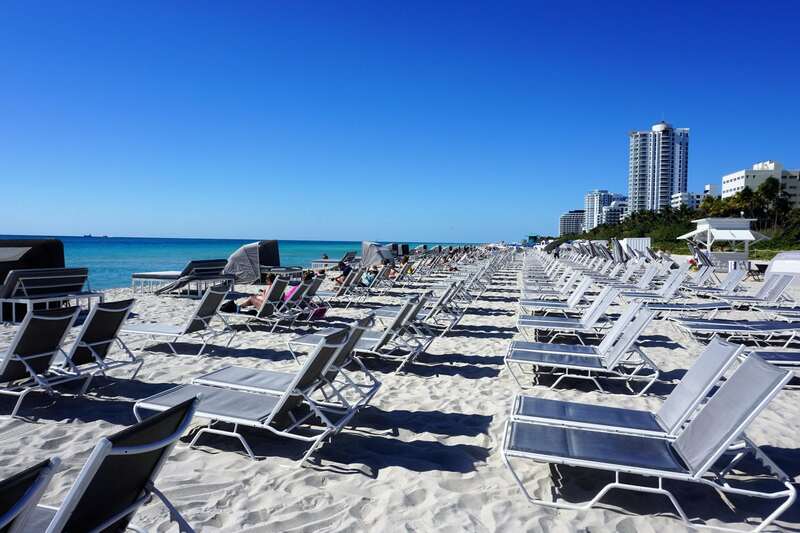 Located on Miami Beach, the massive resort is a travel destination itself. 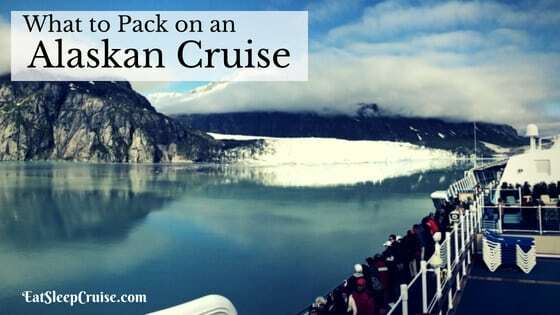 With first class service, food, and amenities, it is not much different than a cruise ship. 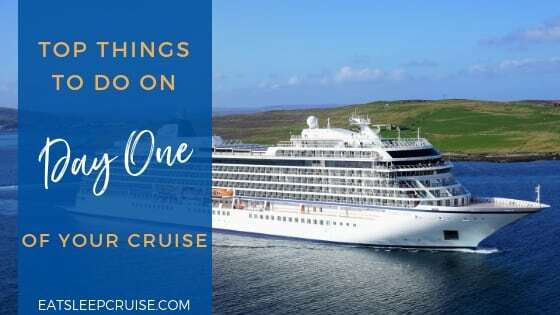 For our recent four day cruise on Norwegian Sky, we decided to start our vacation early by staying the weekend at Fontainebleau prior to boarding the ship. 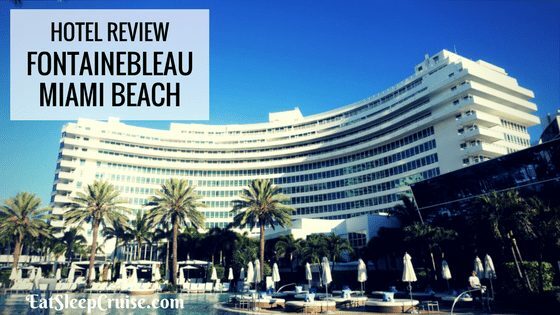 See why we will definitely return to this hotel in the future with our Fontainebleau Hotel Review. There are tons of hotels in Miami, FL. 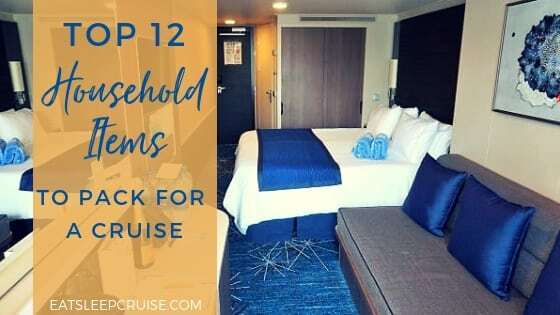 In fact, we have a complete guide to finding the perfect hotel near the Miami cruise port to help cruisers pick the best accommodations for a pre-cruise or post cruise hotel stay. 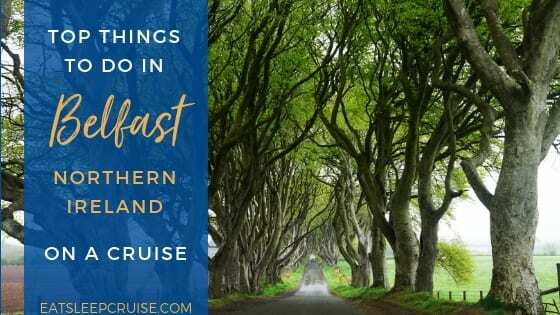 We always fly down a day early for a cruise to ensure that we don’t miss the ship due to flight delays or other travel issues. 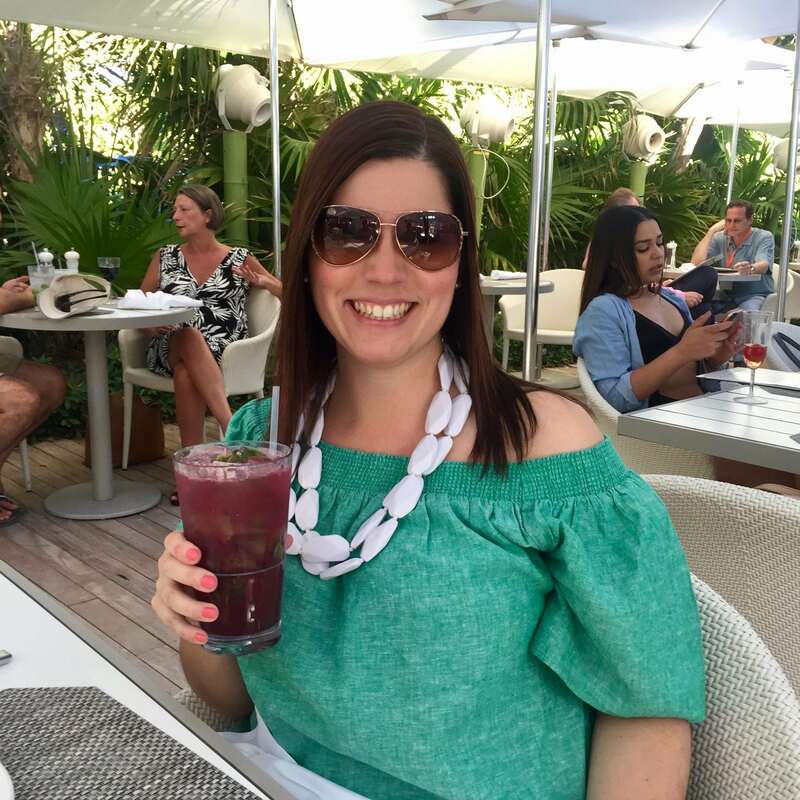 With our cruise to Cuba departing on a Monday, we splurged for a few extra days of sun and pampering and booked a weekend at Fontainebleau. Getting to the hotel takes some time when flying into Fort Lauderdale-Hollywood International Airport. With traffic, and a slightly lost Uber driver, it took a solid hour for us to arrive. Pulling up to the main entrance, the hotel resembles one you would expect to find in a city. But, you begin to realize the sheer size of this luxury resort once you enter the lobby. 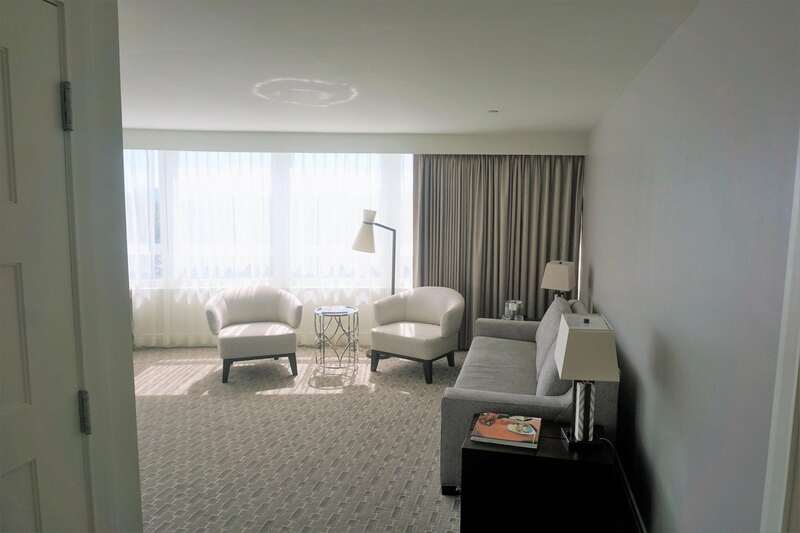 The modern design of the public spaces is very inviting with sleek lines and a spacious layout that welcomes guests to relax and enjoy all that Fontainebleau offers. You will be given a map at check-in, and you will probably want to keep it handy (or you can check out this digital copy). There are several buildings, restaurants, and other amenities spread out within this 5 acre resort. There are four different towers, a convention center, a spa, numerous restaurants, and lots of outdoor spaces. Given all that the resort offers, even two days were not enough to experience everything. We arrived around noon to learn that our room was not ready yet, so we were provided passes to allow access to the pools and surrounding grounds. On the weekend, there are staff around the outdoor areas to ensure only hotel guests are using the facilities. Most hotels located right on the beach have a similar setup. There are also gated entrances on the boardwalk where you need to swipe your card to gain access to the property. Given that it was a Saturday, the pools were already busy when we arrived. The resort has three pool areas and a total of 10 pools. Can you believe that I never stepped foot in any of them? There are plenty of lounge chairs for hotel guests and staff walking around to assist in setting up the loungers with slip covers. There are also different day beds and cabanas available to rent. On Saturday, the cabanas were pretty busy. 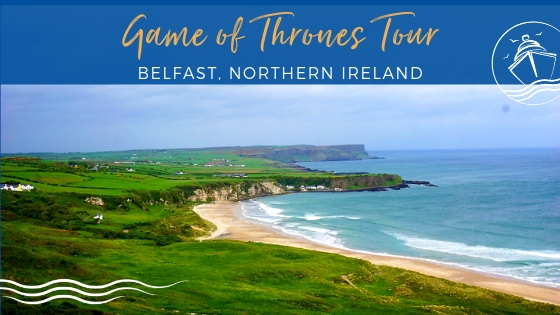 If you definitely want one, you can pre-book online. For those looking for a pool party, the Arkadia Day Club is your destination. This adults only pool area has themed pool parties, a live DJ, and a feel free and have a good time attitude. It has the feel of a Vegas pool party, minus the cover charge. On Sunday, there was actually a nautically themed party, but I couldn’t convince the Princess to check it out. 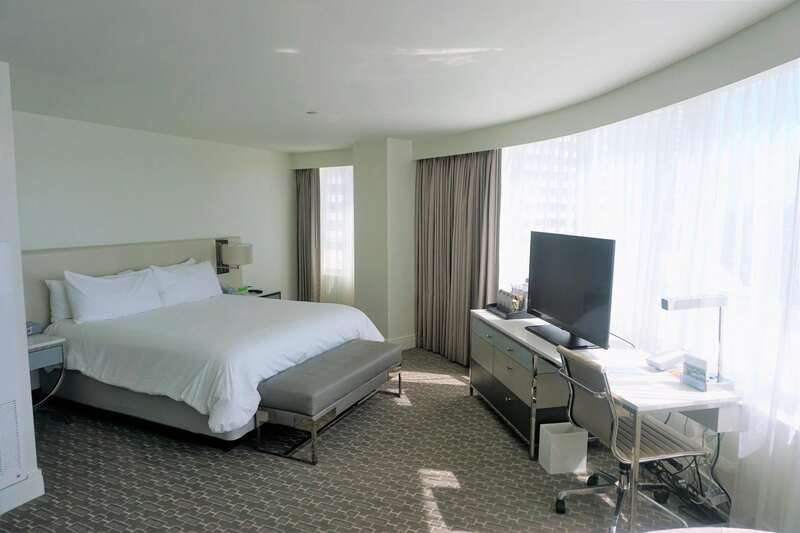 The hotel also has some prime space right on Miami Beach. Again, lounge chairs are provided for guests with proof of a room card. While I didn’t get to take a dip in any of the pools, I did go for a swim at Miami Beach! 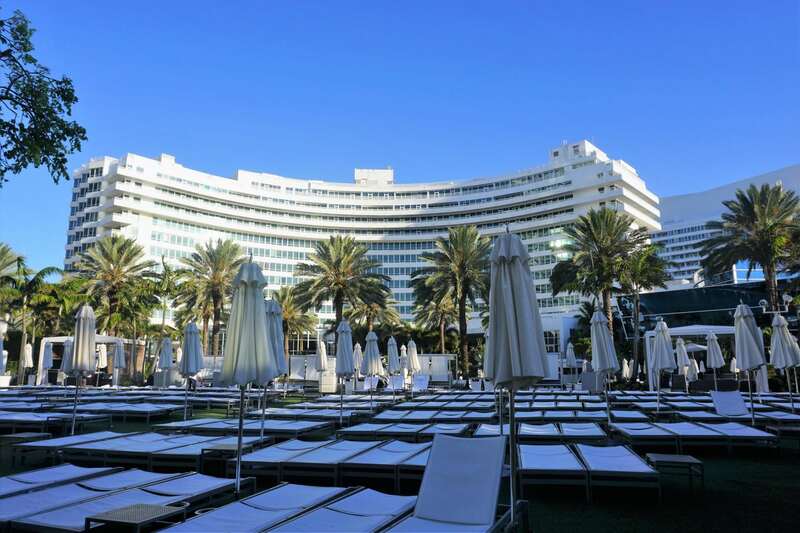 Regardless of whether you are a pool or beach person, Fontainebleau offers the total package. Besides the outdoor areas, the hotel boasts an award-winning spa, Lapis. While it is a favorite with the locals, we did not utilize the spa during our visit. There is also an entertainment space outdoors with Bleaulive, located on the Ocean Lawn. You can check the entertainment schedule to see if there are any planned events during your visit to the hotel. 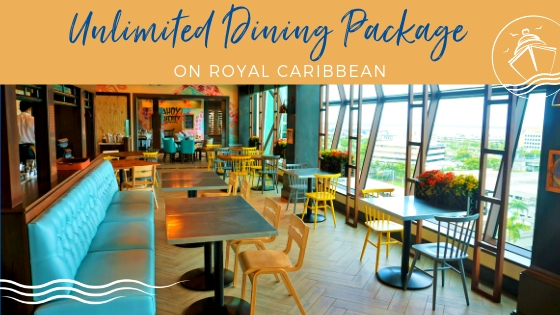 One thing that drew us to the resort was the availability of dining and entertainment facilities on site. During the day and early evening, La Cote is the place to be. We enjoyed an al fresco (early) dinner and drinks on Saturday night here. There is a DJ with live musicians giving this outdoor venue a unique atmosphere that keeps hotel guests coming back for more. The food and cocktails were pretty good too. The venue does close early, otherwise we would have stayed longer. Given the location, be prepared to pay Miami Beach prices though. It is rare that the Princess and I agree on things, but we both concluded that La Cote was a great spot. Signature restaurants at the resort include an Italian restaurant, a Steakhouse, and the Asian inspired Hakkasan. For our second night at Fontainebleau, we decided to try the Cantonese restaurant. It was a very intimate restaurant, with many small rooms and dim lighting. 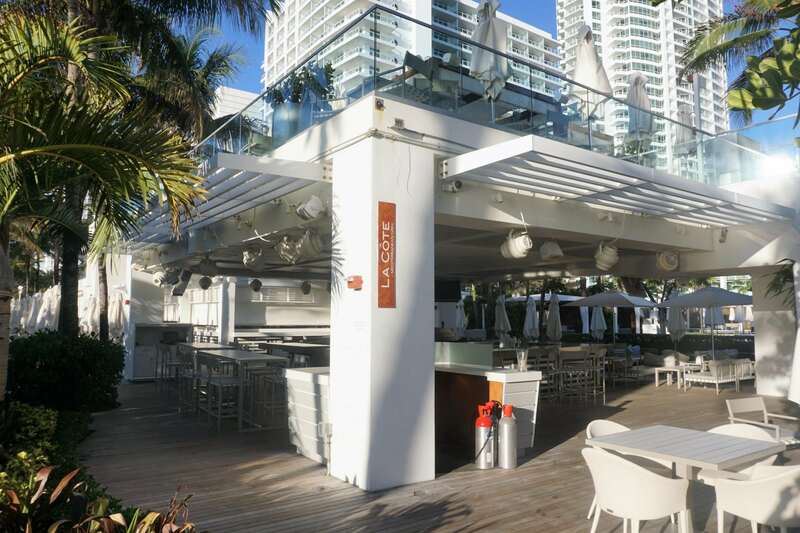 Compared to the open and lively La Cote, this restaurant didn’t really have the Miami feel. 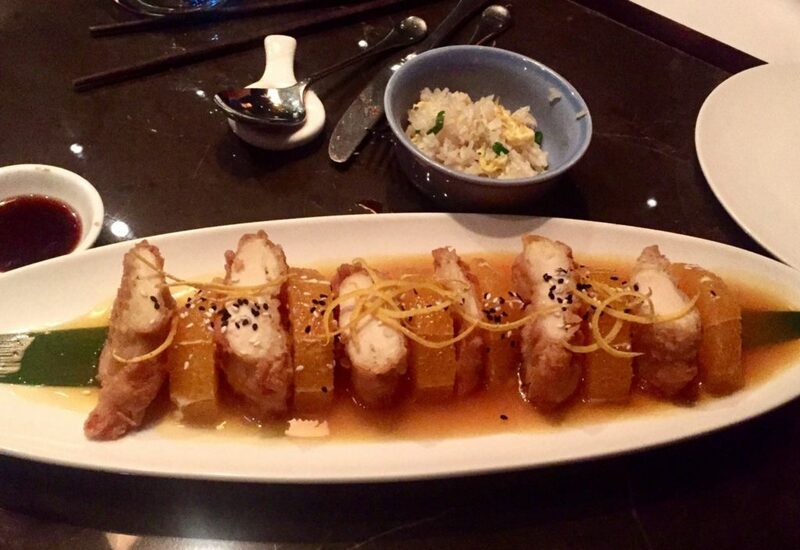 Still, you can’t go wrong with an order of orange chicken and rice! 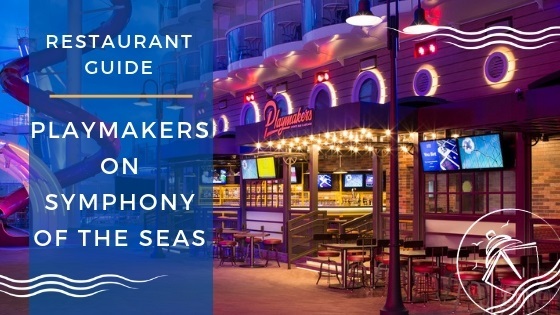 There are other casual places to grab a bite to eat during the day and evening as well. At the top of our list is the coffee shop Chez Bon Bon. We are big Starbucks fans, but the flavored iced lattes and coffees at this shop were amazing. Not to mention the huge breakfast croissants, scones, and other desserts were quite tempting too. It is definitely a must to stop in for a morning treat or an afternoon pick me up. We didn’t get to try the gelato as there was only so much time and so many calories one could endure. Another casual spot was Pizza & Burger, a nice lunch time option. Located on the ground level, next to the Arkadia Day Club, the location is a bit hidden. 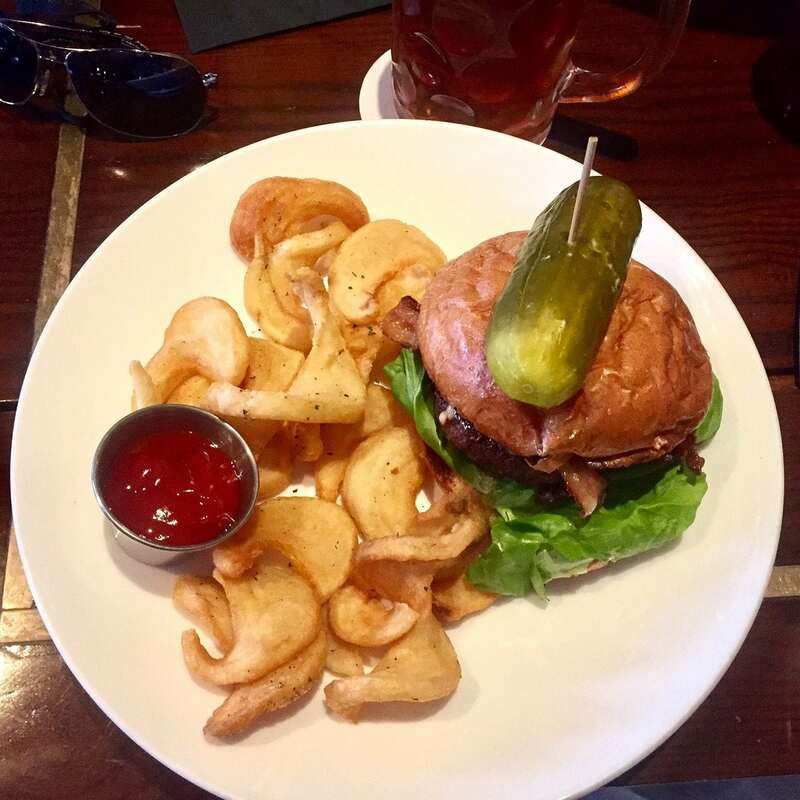 If you enjoy craft burgers and beer, then this should be your go to venue. While not the healthiest, the meal here was probably my favorite during our stay. One thing the hotel lacked was an outdoor lounge or bar that was open during the evenings. So, we grabbed drinks from the Bleau Bar in the lobby and headed outside to relax in a cabana. Club goers will want to line up for LIV, one the top ranked clubs in the country. That is not our scene though. We booked a Deluxe Bayview room with a King Bed, the most modestly priced room in the resort. Heading back to the main desk after receiving a text from the hotel slightly before 4pm, we got a pleasant surprise. Our room was ready, and the hotel had upgraded us to a Bayview Junior Suite. We were told we got upgraded because we were waiting all day for our room. Either way, we were thankful that our room was ready and we could change up for dinner. Compared to a cruise cabin, our 500+ square foot suite felt like a mansion. The room was on par with other luxury hotels with fine finishes, a rather muted decor, and a massive wall of windows. With plush and super soft bedding, this was by far one of the most comfortable hotel beds we have experienced. The desk and entertainment area provided plenty of space for blogging and charging devices as well. 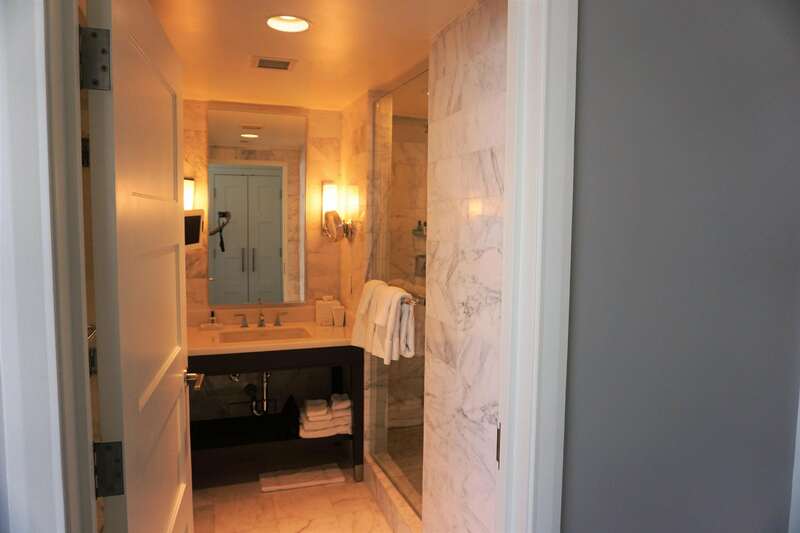 The upgraded marble bathroom includes a separate shower and toilet area. This allows two people to use the bathroom at the same time if needed. 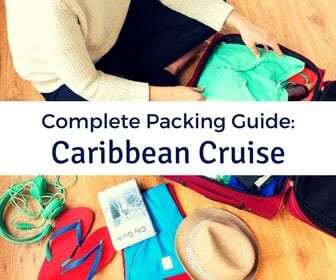 God knows the Princess likes to take her time getting ready on embarkation day! The remaining sitting area doubled as our storage area and relaxation area when returning from a long day in the sun. After all, we had a busy week ahead of us touring Havana, Cuba, so we needed to rest up while we could. 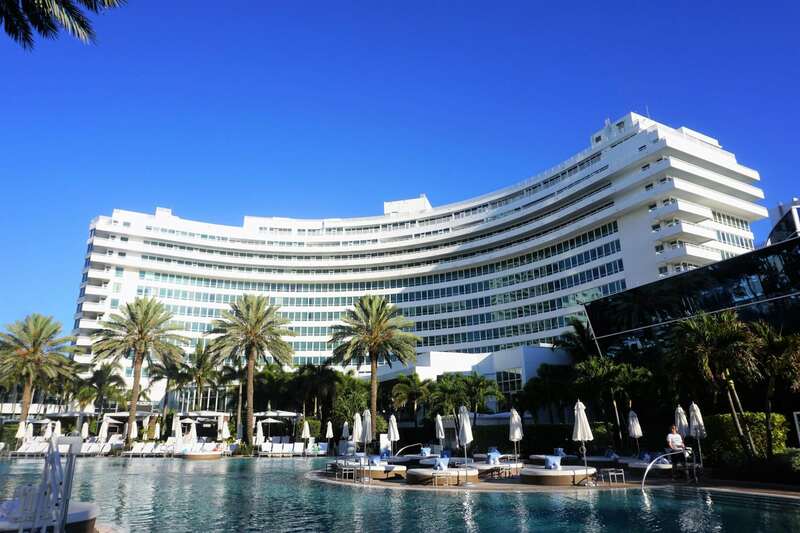 While a bit pricey and further away from the cruise port than other hotels in Miami, Fontainebleau is a full service resort. 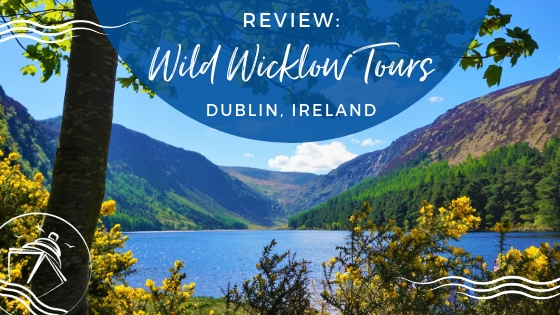 Well worth the extra costs for us to lengthen our vacation, we can’t wait to return. When you want to upgrade your vacation experience, this hotel should be on the top of your list. 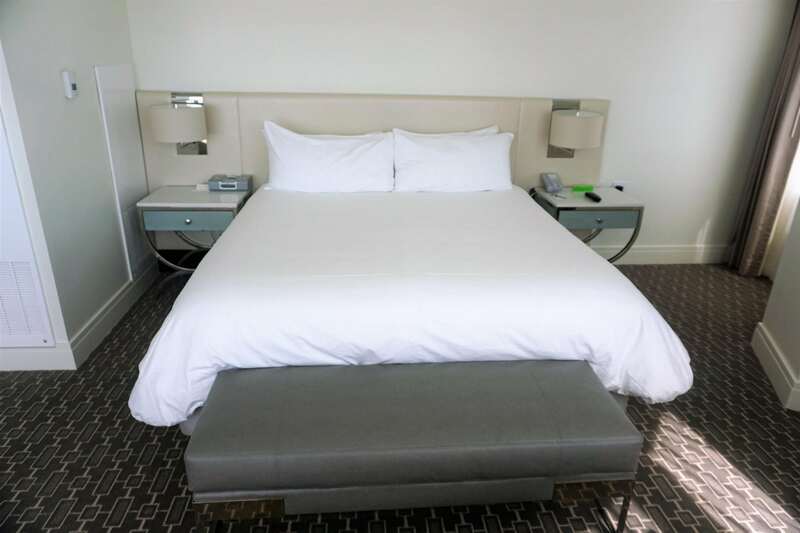 With pool and beach access as well as plenty of dining and nightlife options, Fontainebleau is a great combination of comfort and convenience. Families will find plenty of kid-friendly activities at the resort, and couples will enjoy the casual elegance of the hotel. Night owls will certainly find the onsite nightclub a convenient way to keep the party going all night long. 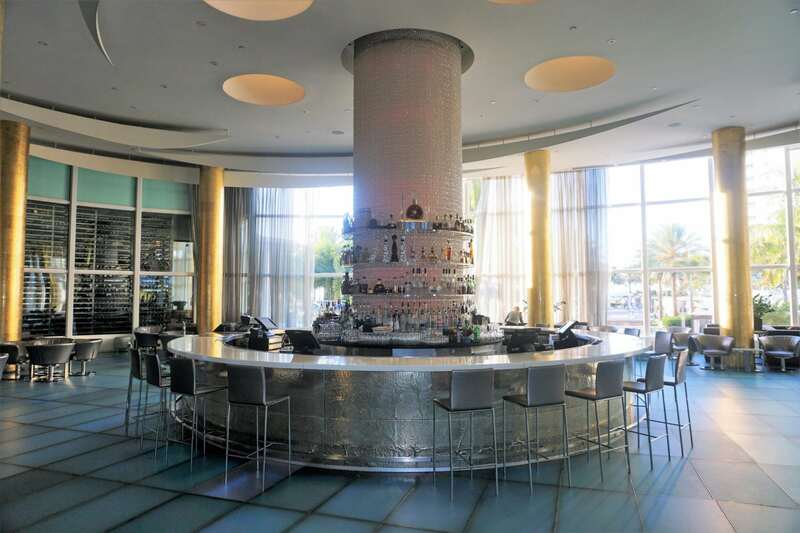 No matter what type of traveler you are, you can certainly find an excuse to indulge in a few days at Fontainebleau Hotel in Miami Beach. 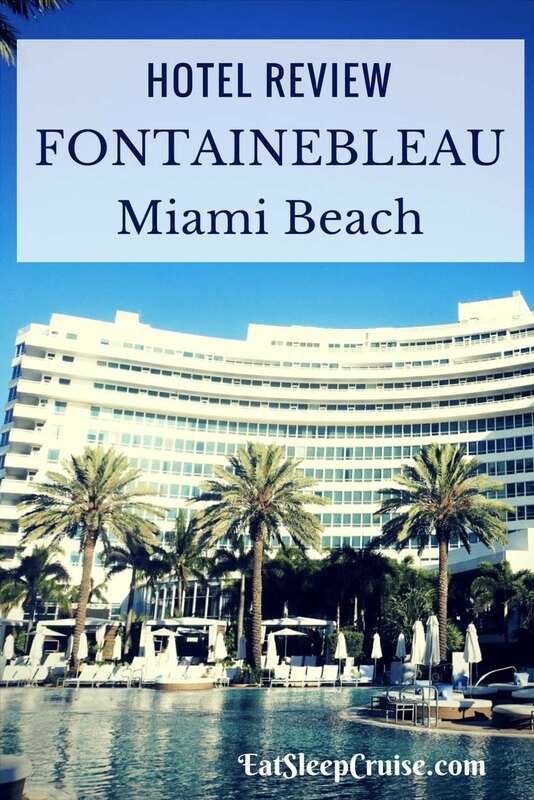 Have you stayed at Fontainebleau? 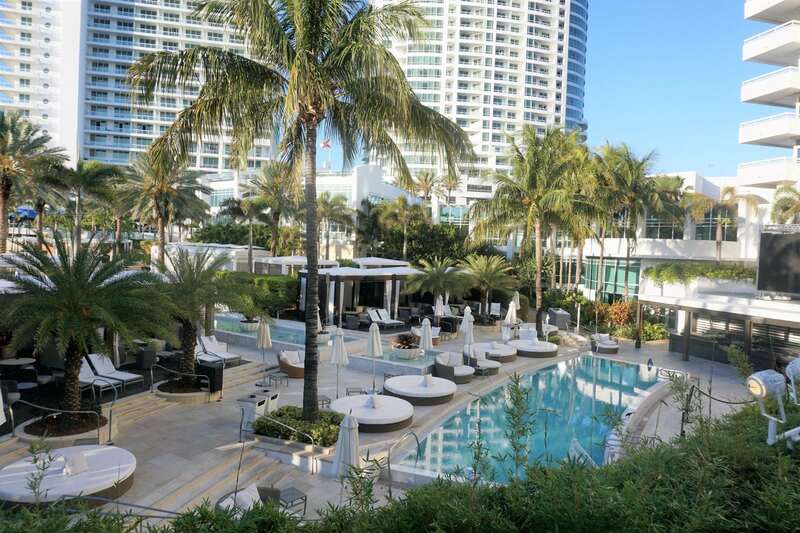 What is your favorite Miami, FL hotel? 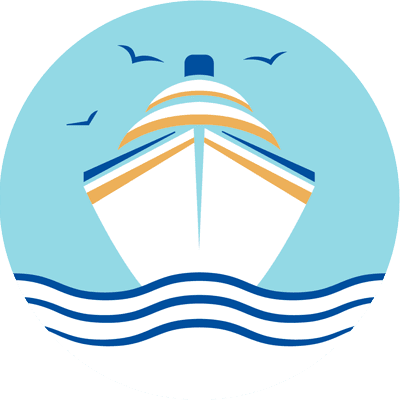 Drop us an anchor below to share your top choices for places to stay in this popular cruise port city.